We reduced our Target Price by 9% in line with the offer price and downgrade from BUY to HOLD. We are positive on Viva Industrial Trust’s proposed merger with ESR-REIT as the deal would be value-accretive to unitholders. longer-term overseas growth opportunities with its new sponsor’s backing. We expect Viva Industrial Trust’s share price to be range bound and capped at its SGD0.96 offer value until completion of the deal. ESR-REIT and Viva have sewn up their exclusive discussions, which started at end-Jan 2018 when they announced a merger via a trust scheme of arrangement. 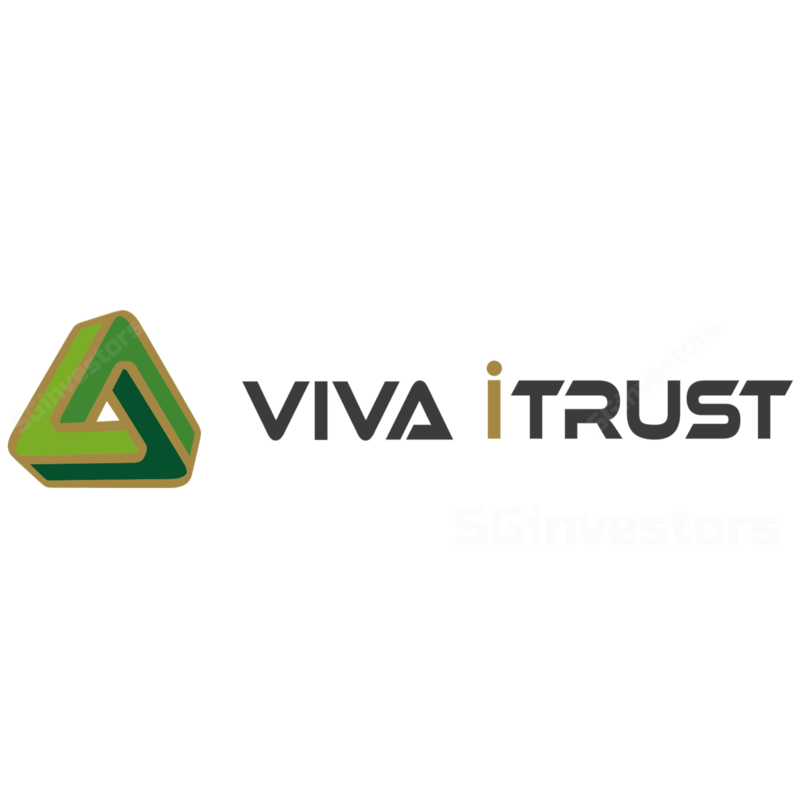 Viva Industrial Trust’s unitholders are expected to receive SGD0.96 per unit (at a 8% premium to its last close and 26% above its end-Mar 2018 NAV), 10% of which will be satisfied in cash and 90% from the issuance of new ESR-REIT units (implying 160 new units for every 100 Viva units, on an issue price of SGD0.54 per ESR-REIT unit). ESR-REIT expects to achieve a 5.6% DPU accretion for its unitholders, with the stronger NPI contribution from Viva and lower interest cost resulting from refinancing of the latter’s SGD535m debt. The merger would create the fourth largest industrial S-REIT with a combined AUM of SGD3.0b. We see clear benefits from the deal from scale of an enlarged portfolio, increased market liquidity, and lower borrowing costs lifting DPUs over the longer term. Post-merger, the portfolio quality of the enlarged trust is expected to be strengthened, from the contribution of Viva’s business park assets and the AEI know-how of its management complimenting ESR-REIT’s growing high-specs push. Longer term, potential overseas opportunities will be supported by a new sponsor. We believe execution risks are low. Also, Viva’s CEO and key management will be retained. The key risk is if EST-REIT and Viva unitholders don’t approval the merger terms, including a whitewash waiver for controlling unit holder the Tong Group to a mandatory general offer. Viva is expected to be delisted once the transaction is completed in 3Q18. ESR-REIT will acquire all stapled units of Viva via a trust scheme of arrangement in accordance with the Singapore Take-Overs and Mergers Code. The consideration payable to Viva unitholders is SGD0.96 per unit on an ex-distribution basis, with an implied equity value of SGD936.7m, that will be satisfied 10% in cash and 90% through the issuance of new ESR-REIT units or 160 new units for every 100 Viva units held, indicating a gross exchange ratio of 1.778 (assuming an issue price of SGD0.54 per ESR-REIT unit). The deal is priced at a 26% premium to Viva Industrial Trust’s end-Mar 2018 NAV of SGD0.76 and 8% above its last close. It is just 2% from its historical high of SGD0.98 recorded on 21 Nov 2017.
the proposed scheme (more than 50% in number representing at least 75% in value of unitholders). About 5.8% of Viva’s unit holders, including management, have provided an irrevocable undertaking to vote for the amendments and the merger, with the majority unit holder Tong Jin Quan and related parties, Viva’s CEO and management, as well as sponsors Ho Lee Group abstaining to vote. Upon the completion by 3Q18, Viva will be a sub-trust of ESR-REIT and will be delisted. ESR-REIT’s manager, to include Viva’s CEO and the majority of its current management, will manage the enlarged trust under its existing fee structure. ESR-REIT will separately need to obtain approval from its unit holders for the merger through an ordinary resolution (more than 50% of total votes cast) and issuance of new units at an EGM (at least 75%). The merger is expected to achieve an accretion of 5.6% for unitholders with Viva’s NPI contribution and lower borrowing costs from refinancing of Viva’s SGD535m debt. Scale from enlarged AUM, liquidity. The enlarged trust, with 56 properties across 13.6m sf of GFA will be further diversified into in-demand and value-added sectors through Viva’s business parks and logistics assets, and a stronger high-specs contribution from ESR-REIT’s properties. Management also sees greater bandwidth and operational flexibility to undertake AEI and redevelopment projects. Its new sponsor, e-Shang Redwood (ESR), co-founded by Warburg Pincus will own 67% of the REIT manager post-merger. ESR boasts a 10m sqm GFA pipeline in operation and under development across China, South Korea and Japan, and an external AUM in excess of USD11b. ESR had earlier demonstrated its financial commitment to ESR-REIT via a SGD125.0m backstop to its Mar 2018 preferential offering, and is well-placed to provide an overseas growth pipeline for the enlarged trust over the longer term. Expiry of rental support mechanisms without corresponding rental reversion uplift from Nov 2018.